Rachel is a senior. 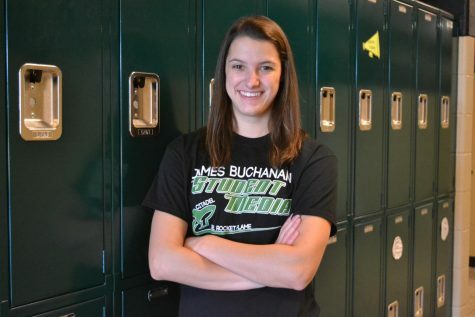 This is her first year being part of James Buchanan Media. She is part of the swim team and she plays the violin in the orchestra. She loves to swim and hopes continue in college.